Samsung group under pressure to sell of financial units, including its life insurance company, as President Moon Jae-in of South Korea aims to weaken the country’s family-owned ‘chaebol’ conglomerates. The reforms make up part of Moon’s efforts to reduce the power of South Korean chaebols, after long running criticism from civic groups and overseas investors. This has prompted some Korean congolmerates like LG and SK Holding to adopt more transparent ownership structures. 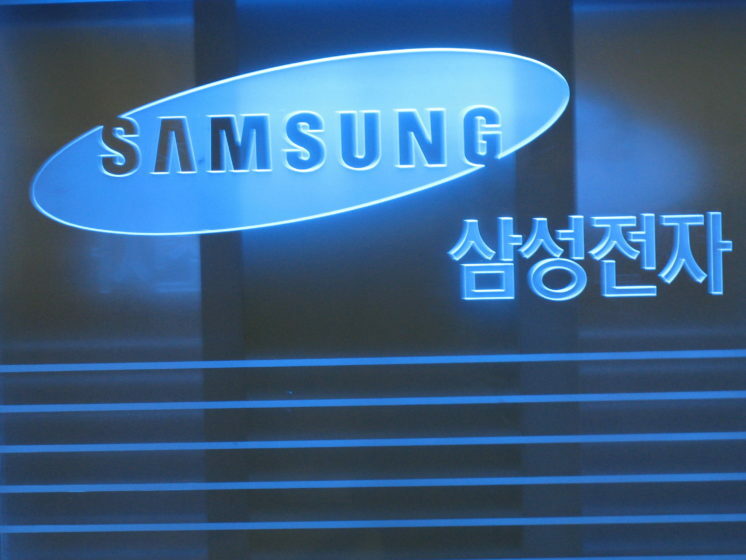 However, Samsung Life, the company’s life insurance unit, holds a 8.2% share in its parent company Samsung Electronics and has been used as a tool to consolidate the family’s power and control. Selling off Samsung Life would undoubtly weaken the family’s leadership within the wider Samsung group, while also leaving the company open to external buyers or the massive costs involved in having another group (within Samsung Electronics) buy out the insurers stake.